The 20th edition of the University Games launches on Saturday 22nd April 2017 in Bamenda. Thousands of students in the University and higher institutions are expected to be present during this sports event which will also include some big names in Cameroonian Sports history. 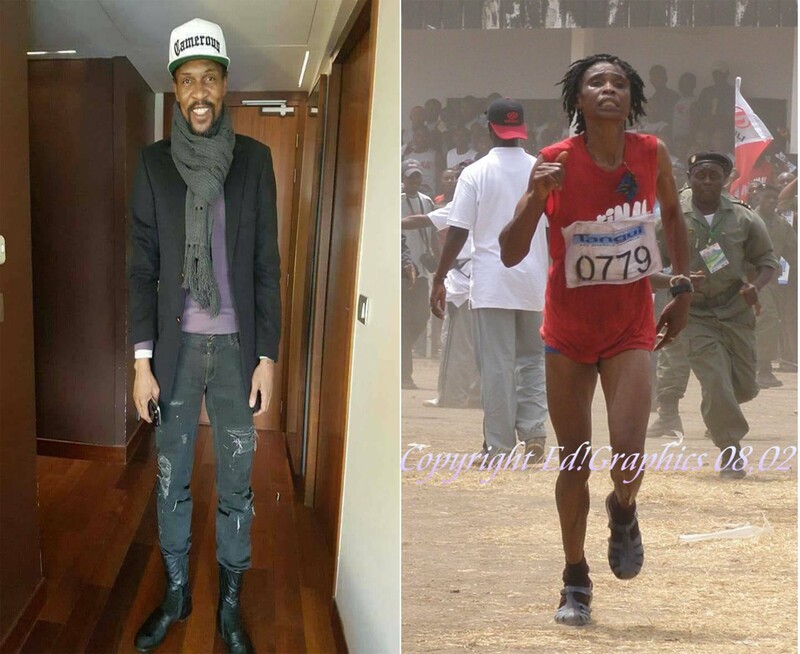 The government newspaper “Cameroon Tribune” in its latest edition of Thursday 20 April 2017, announces the presence of Rigobert Song Bahanag (former Captain of the Indomitable lions) and Sarah Liengu Etonge (legendary Female Gold medalist of the Mount Cameroon Race of hope). Both have already been involved in advocating for peace and unity during the crisis regions that has affected the North-West and South-West regions of Cameroon. Sarah Etonge lastly participated on the recent Mount Cameroon organized in February 2017 in Buea. Rigobert Song Bahanag was solicited during the Fenassco Games held at the beginning of this month in Buea. The former captain of the indomitable Lions and the Queen of Ascension of Mount Cameroon will not be the only guest stars. The students will also see the other queen of the mountain Yvonne Ngwaya and Nji Sunday, (the young star of the National Junior Club in Bamenda). News from the northwestern region of the capital claims infrastructure is ready to host the competitions. A monument symbolizing “the university of the future” overlooks the campus. It will be officially inaugurated this Saturday. The University Games will be the occasion for the University of Bamenda to highlight a game village that presents and exhibits the products of the sponsors and the magazine d ‘ Games news. The culture of the land of Fons will also be exhibited with traditional dances that should show the traditional weight of the Northwest region. Okay I’m glad to see that Sir Robert has fully recovered and back to the groove of his social activities and appearances. Cool post!